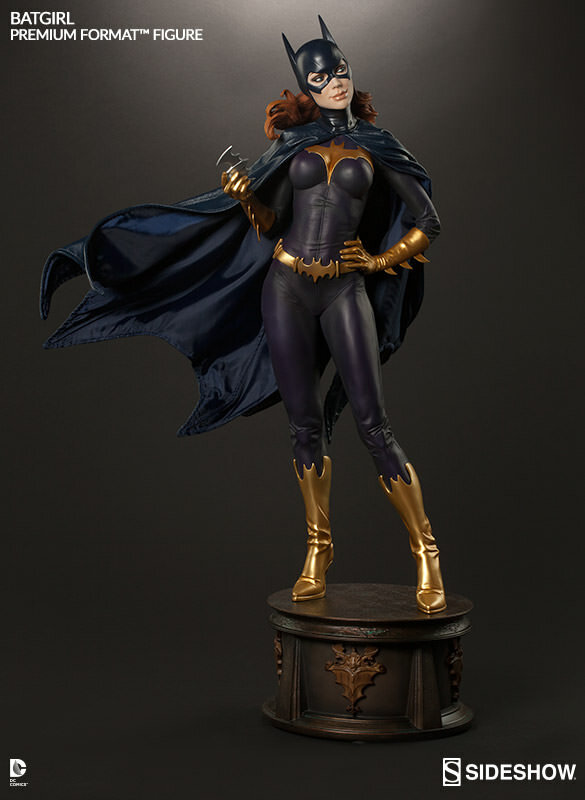 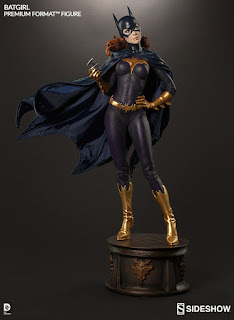 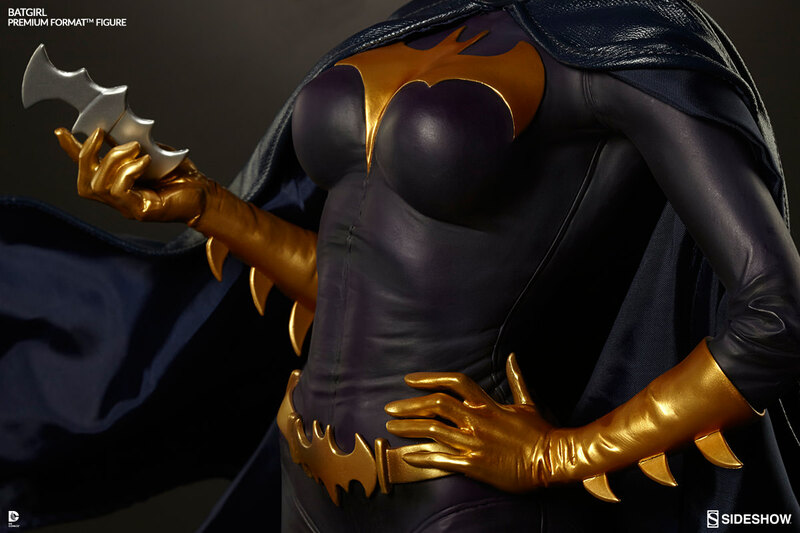 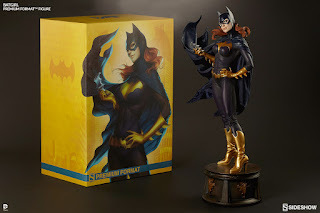 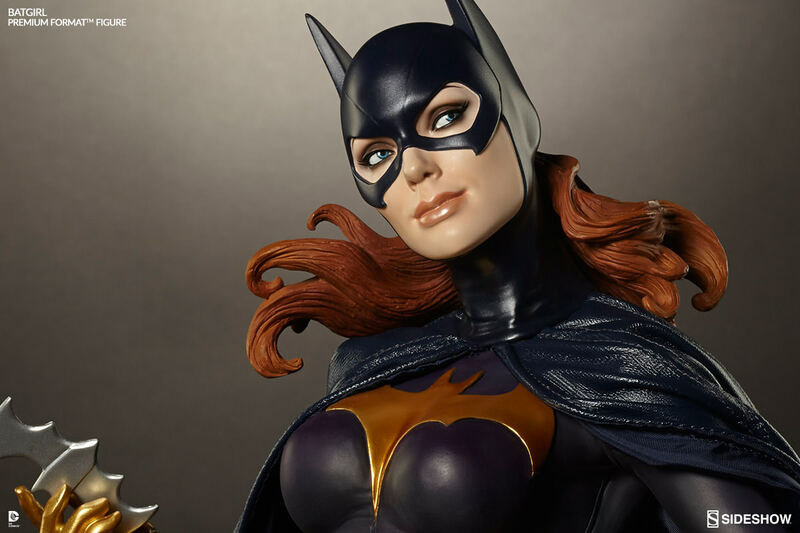 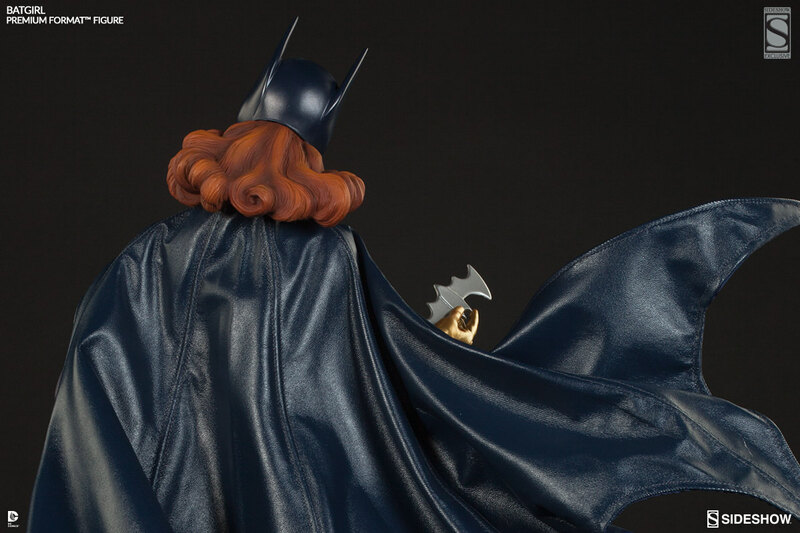 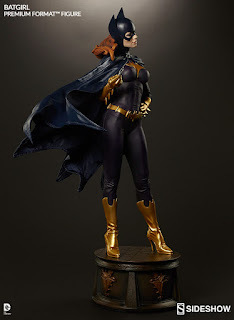 Sideshow Batgirl PF Final Production Photos! 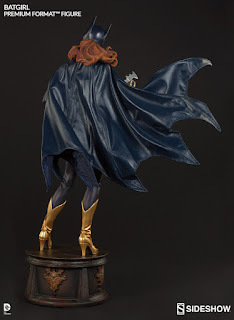 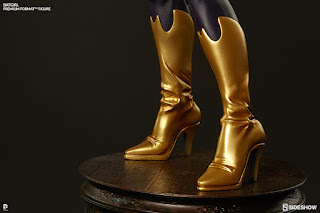 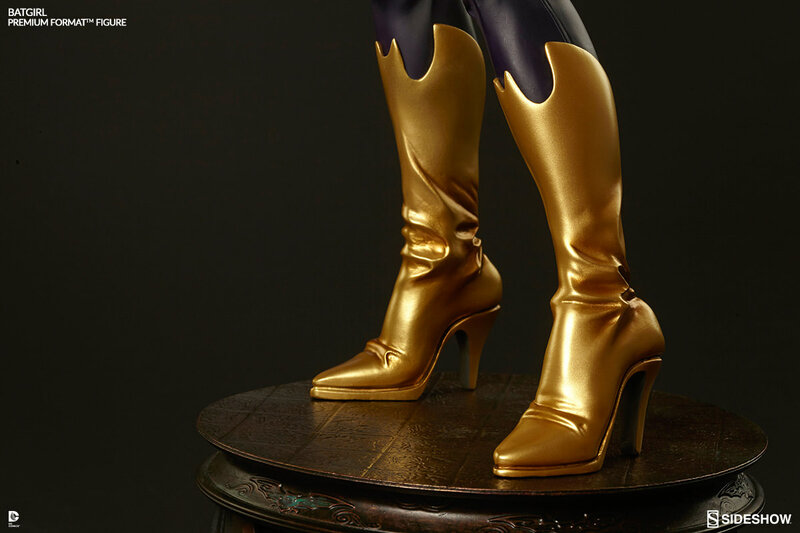 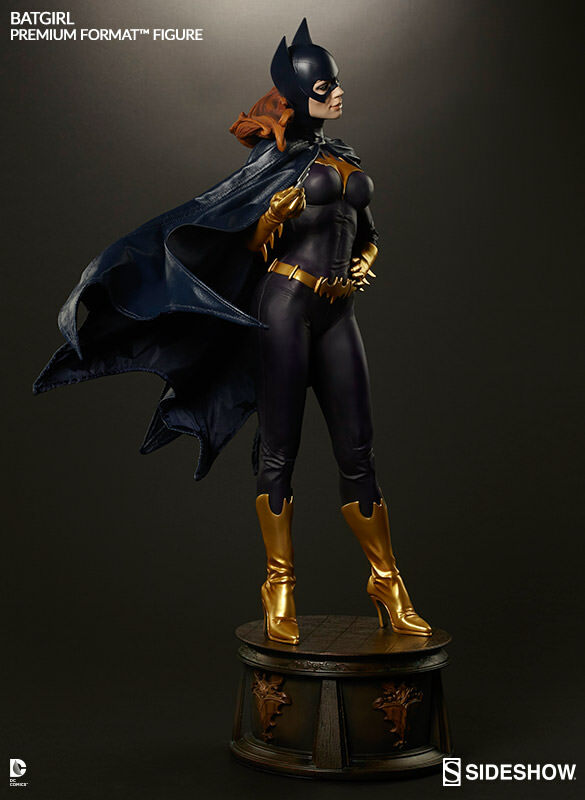 Sideshow provided an update to the Batgirl PF with final production photos! 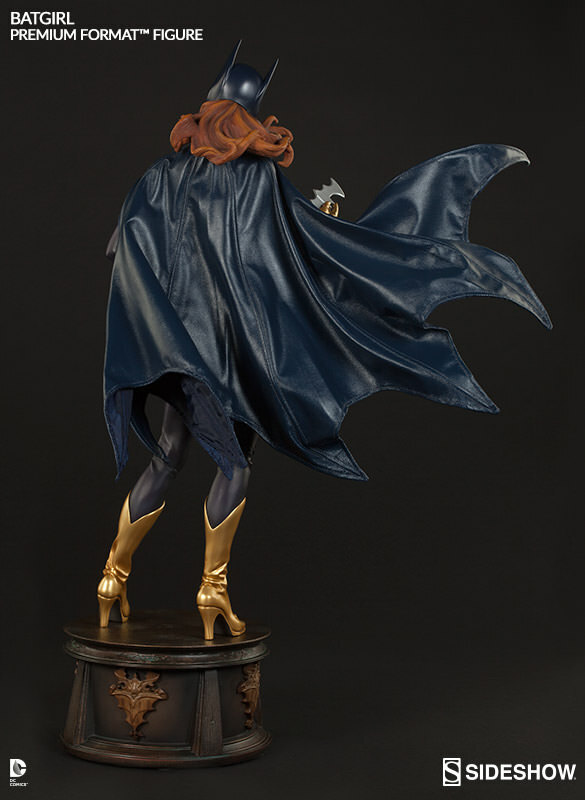 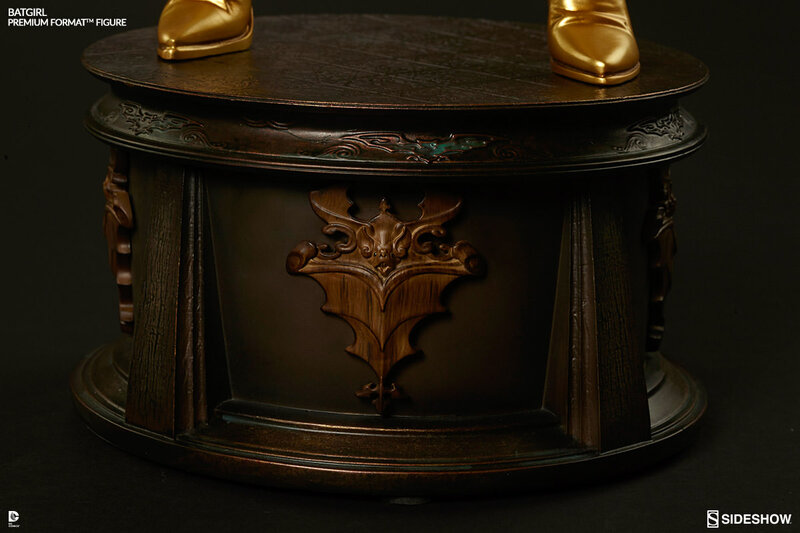 You can check out the pre-production pics here and compare! Did you already preorder yours? 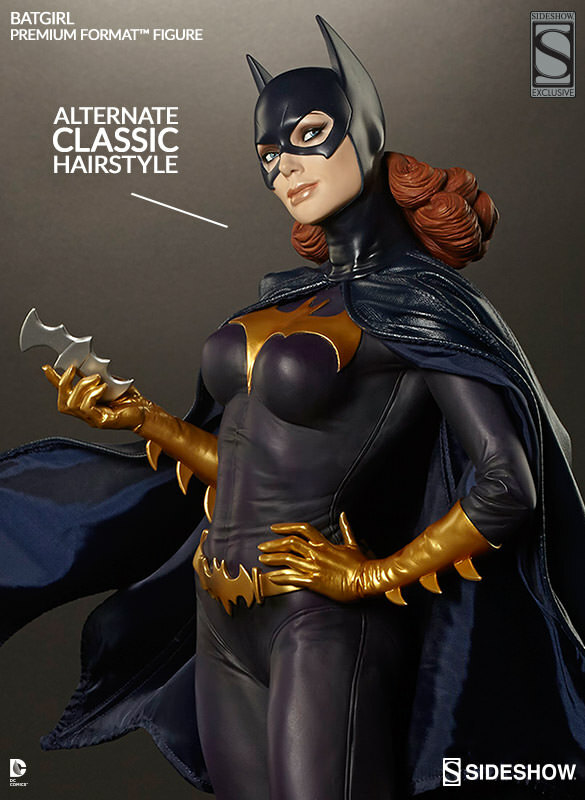 The exclusive version is sold out but the regular version is still available!